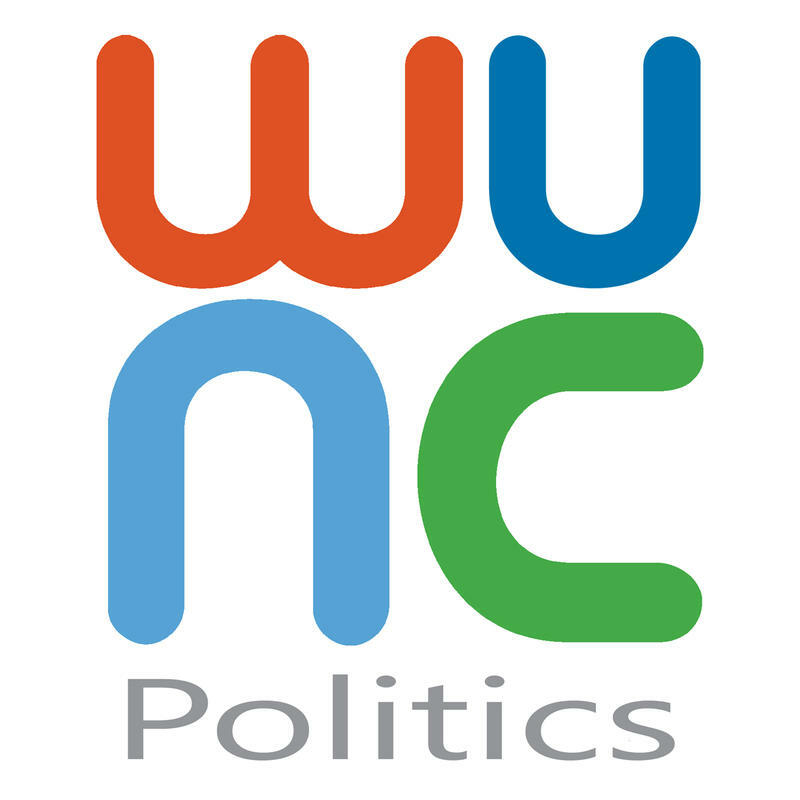 On the latest episode of the WUNCPolitics Podcast, Gary Robertson sits down to discuss a tumultuous year in North Carolina politics. 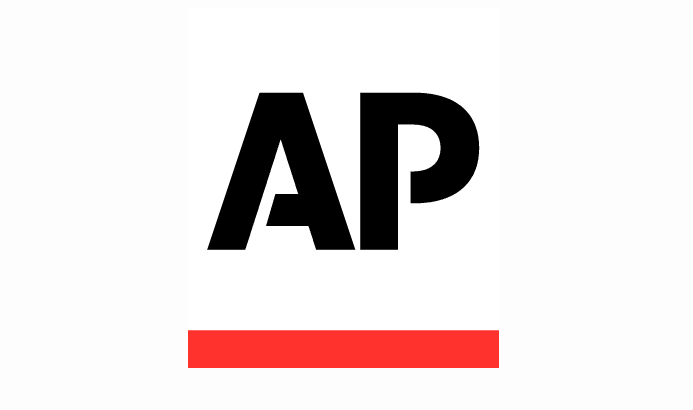 The Associated Press statehouse reporter shares details from recent conversations with Governor Roy Cooper and Senate Leader Phil Berger, weighs in on "the story of the year," and shares his favorite Christmas song. Morning Edition Host Marshall Terry talks and WFAE's Tom Bullock talk through the latest ruling by a panel of Federal judges. The clock is now ticking, the deadline is set. 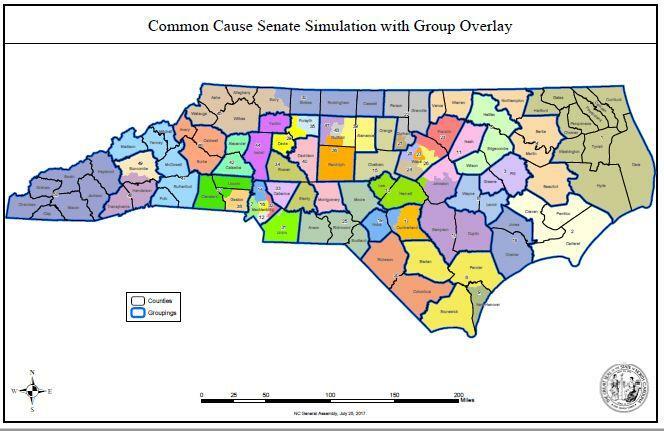 Republican leaders of the General Assembly have one month to redraw 28 state legislative districts ruled to be illegal racial gerrymanders. If they don’t, a court will. 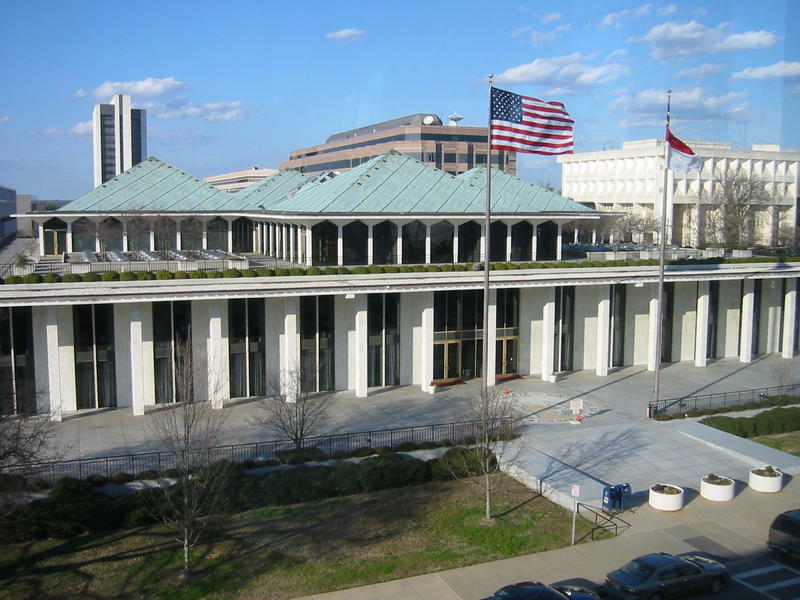 On this week's episode of the WUNCPolitics Podcast, a conversation about the House budget with Associated Press Statehouse Reporter Gary Robertson. UPDATE: Charlotte City Council scheduled an emergency meeting at 9:00 this morning to address concerns that the council did not completely repeal the city's non-discrimination ordinance. 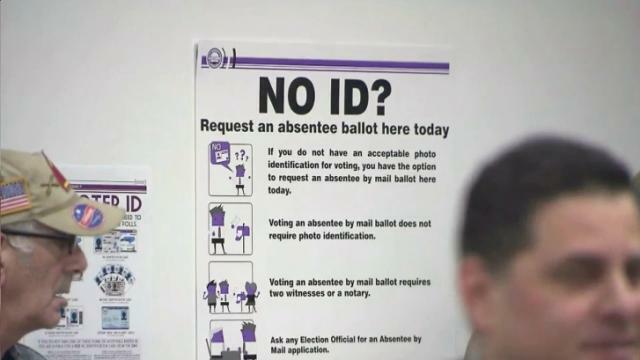 State lawmakers made getting rid of the ordinance a condition of repealing HB2. 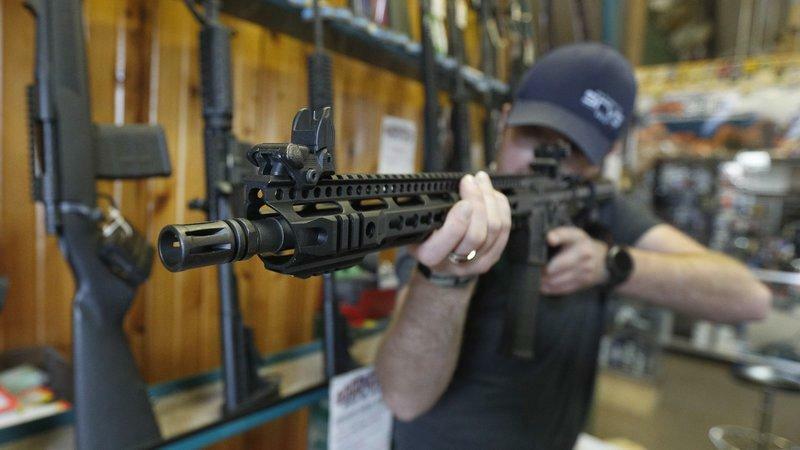 There are reports that some state lawmakers refuse to support the repeal because they say they don't think city council repealed its ordinance in its entirety. 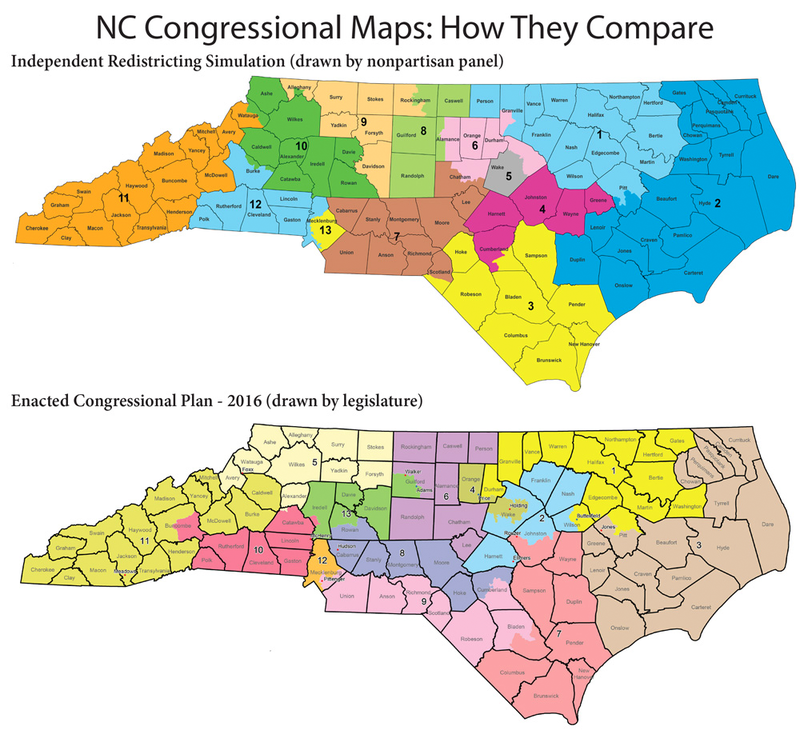 An exercise to draw North Carolina's congressional boundaries while bypassing political data hopefully will increase interest in "nonpartisan" redistricting and avoid extensive future litigation seen for decades over challenged maps, former state jurists said Monday. 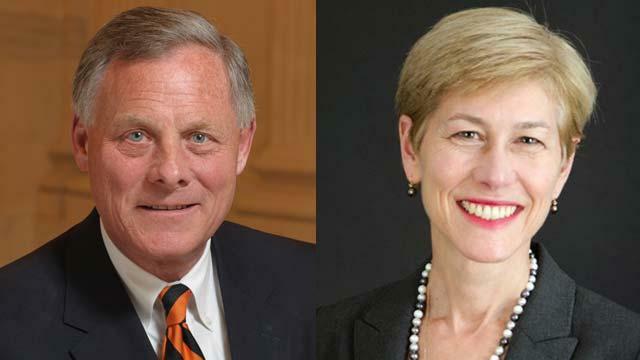 Former state Supreme Court chief justices and other judges from both parties unveiled the districts they drew for North Carolina's 13 seats in the U.S. House using basic population numbers and other guidelines laid out in proposed legislation. Republican Sen. Richard Burr drives alone, steering his white 2013 Hyundai sedan to dozens of factory tours and other North Carolina stops. If there's a TV camera or a reporter, he'll talk. If not, he'll move on.